Fiendishly frightening horror flicks. Bone-crushingly heavy metal music. A match made in heaven, or perhaps a deep, fiery circle of hell. 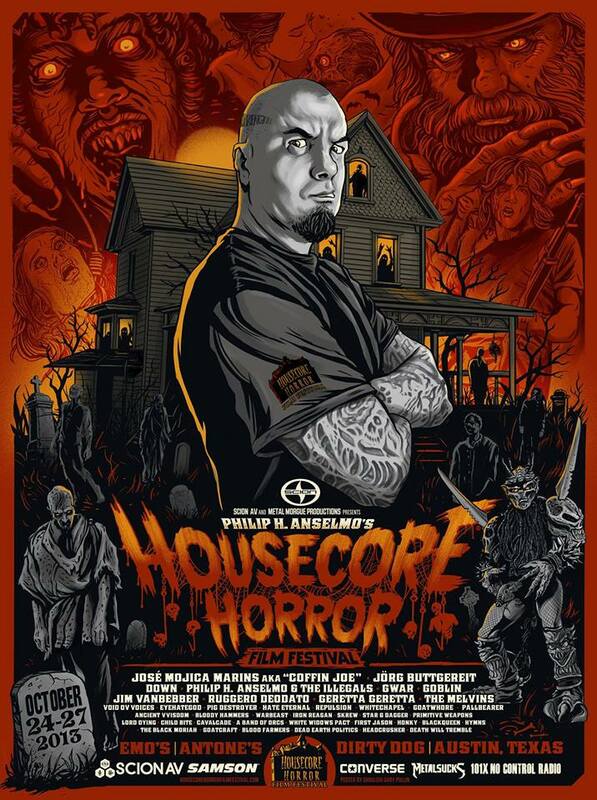 Such are the rumors of this weekend’s Housecore Horror Film Festival (HHFF), a celebratory hybrid of the most sinister movies and bands on the planet, running from Thursday night to Sunday night at Emo’s, Antone’s, and the Dirty Dog.